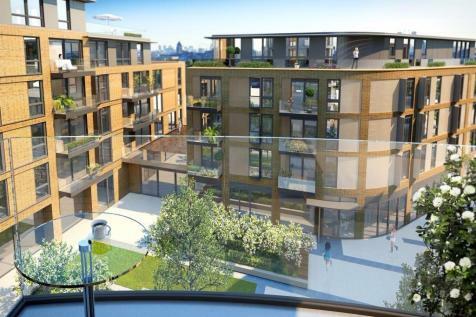 Putney Plaza is a PRESTIGIOUS new mixed use development set around a LARGE CENTRAL COURTYARD immediately opposite East Putney underground station. 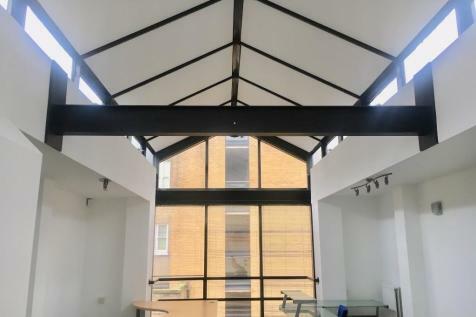 The ground floor provides self-contained CONTEMPORARY OFFICES benefitting from EXCELLENT NATURAL LIGHT and views out across the exterior courtyard space. 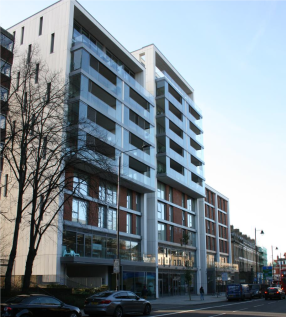 To let Grade A office accommodation and self-contained first floor suite available for immediate occupation by sub-lease within Tileman House in Putney, one of West London's established locations. 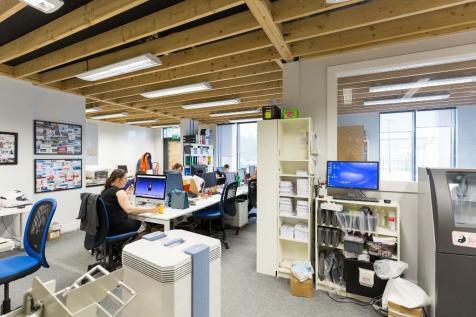 The ground floor office studio extends to 1,603 sq ft and is mostly open plan, with its own front door, meeting room, storage/production area, kitchenette, WC and shower. 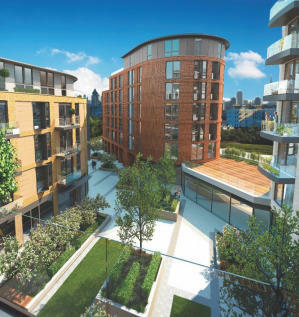 There is a appealing outlook onto a shared garden.The space benefits from B1 office consent as well as D1 and D2. 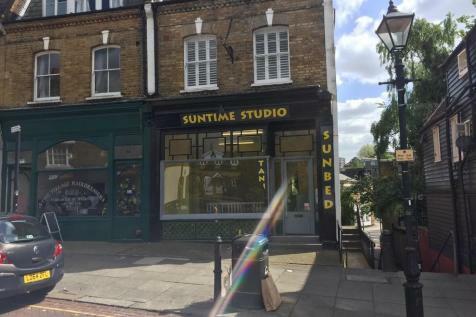 ** REDUCED RENT ** Self-contained office TO LET on quiet mews off Upper Richmond Road, central Putney, with parking provision for 2 cars. New lease available direct with the Landlord. 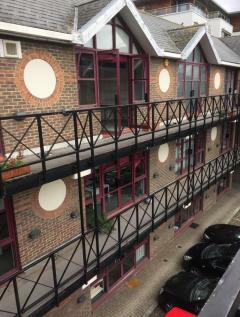 PUTNEY SELF CONTAINED OFFICE SUITE - TO LET - The property is situated within a very attractive 1980`s mews style development with private gated entrance and courtyard. The available premises form part of a terrace of 3 storey office buildings. 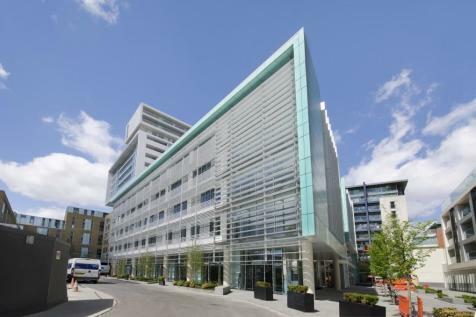 SMEs looking for a space to move into will love this business centre, offering FURNISHED OFFICES and MEETING ROOMS which are accessible 24 hours a day via a manned reception. Administrative support services ensure that businesses can focus on the more important processes of their day. 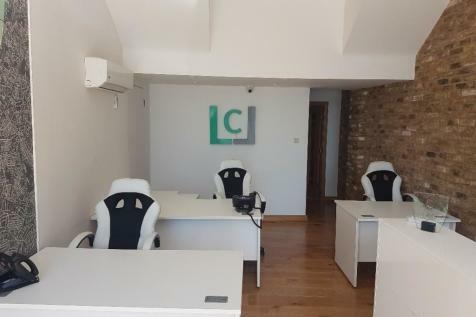 FURNISHED OFFICES and MEETING ROOMS occupy this smart office space in Putney Bridge, which is ideal for small businesses looking for a first office space. An on-site management team is on hand to provide assistance throughout the day and there is also an administrative support service. To Let. Newly refurbished warehouse unit on established Glenville Mews Industrial Estate, SW18. New FRI lease available. Newly refurbished warehouse unit To Let. A single storey industrial unit of brick and blockwork construction with full height concertina roller shutter door, under a steel frame profile sheet roof incorporating roof lights. Newly refurbished, single storey industrial unit of brick and blockwork construction with full height concertina roller shutter door, under a steel frame profile sheet roof incorporating roof lights. To Let. Newly refurbished single storey warehouse unit on established Glenville Mews Industrial Estate, SW18. New FRI lease available. 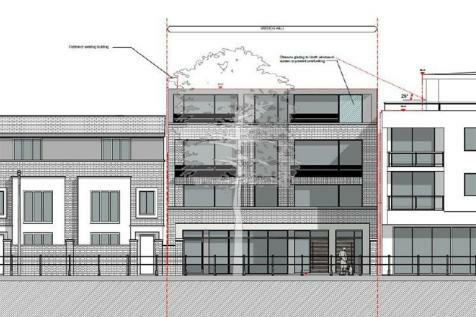 This D1 property on Roehampton High Street is available immediately on a new lease with negotiable terms. Split over basement and ground levels, the property offers approximately 850sqft with toilet and kitchen already fitted. 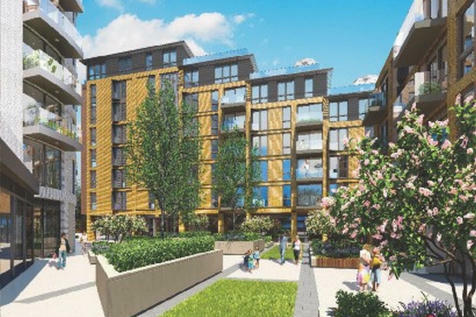 Please call Rolfe East on 020 8566 0288 for more information.